Known as the race where anything can happen, the Canadian Grand Prix 2015 was not much of an exciting spectacle after all as the championship leader regained his winning form in a laid-back fashion; but there were a few success (and misery) stories worth telling across the rest of the Montreal paddock. 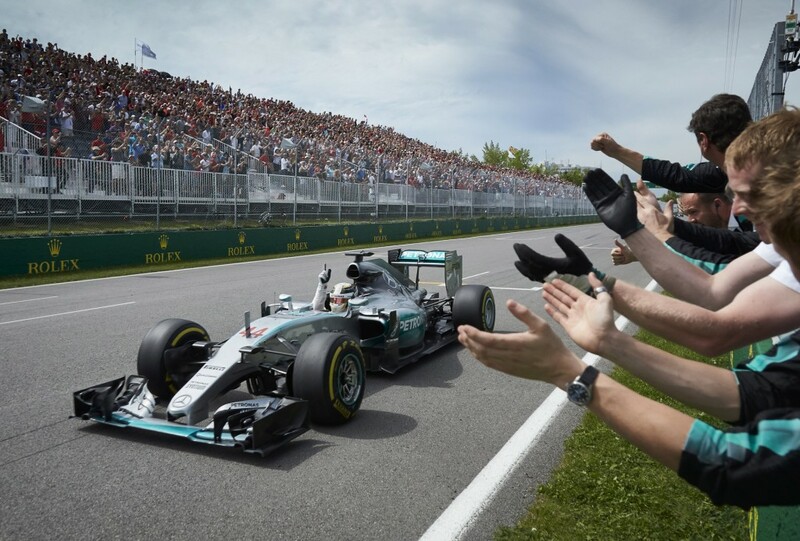 After a few hiccups in the practice sessions, including a crash into a wall which fuelled talks of negative Monaco aftereffects, Lewis Hamilton took a dominating hold over the Canadian Grand Prix, which eventually granted him his 44 career win – to match his driver number. Because, once on pole, there was no one on the grid who could affect his coast to victory – not even his twice-triumphant in the preceding weeks team-mate Nico Rosberg; not even on the circuit that is famed for surprise turnarounds and magnificent final-lap overtakes. 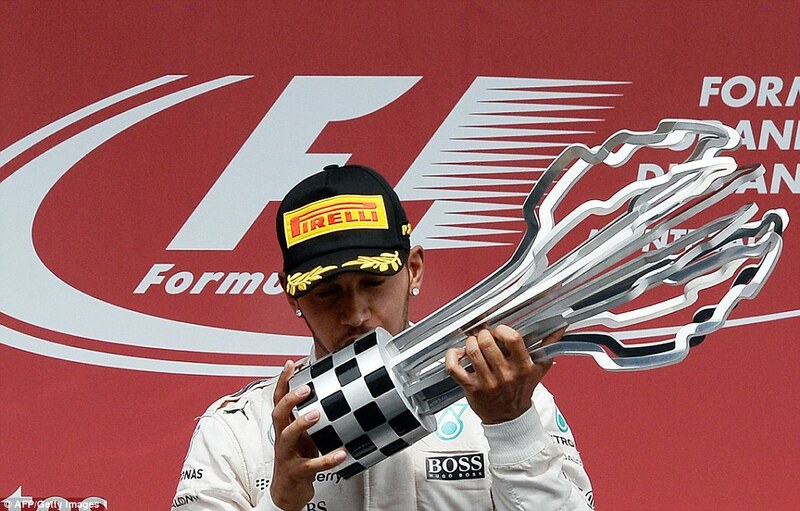 The Canadian win put Hamilton back on track to secure his title for another year. It seemed that – whether for the lack of will or power – there was no challenge from anyone to steal Hamilton’s storm; and the most promising “challengers” came crashing down with unimpressive results. 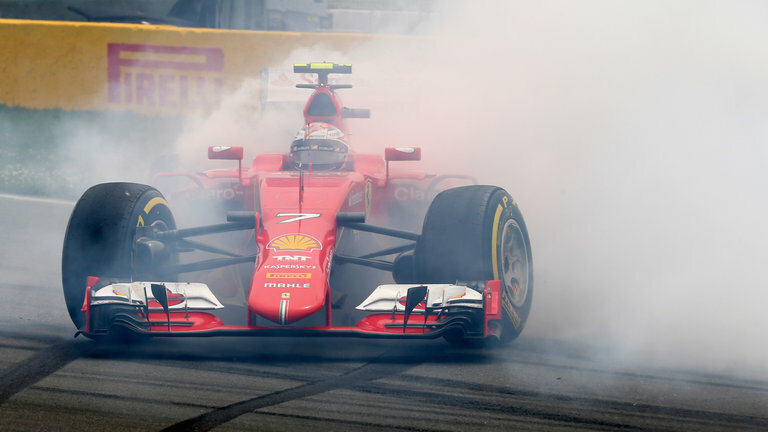 In the run up to the grand prix Ferrari had been deemed as the favourites to break Mercedes’ streak of six wins this season, which they managed once before, in Malaysia; but this plan had fallen through as early as the first round of qualifying when Sebastian Vettel only managed the 15. fastest time due to lack of engine power, and was then demoted a further five grid spots by a penalty for overtaking under red flags in practice. The four-time champion used his skills to the full to eventually finish the race in 5. – which was still a far cry from the desired top podium spot. Neither did his team-mate Kimi Raikkonen make it stick as he finished just outside the podium, despite having started from 3. The Finn made a costly mistake when he spun on lap 28 – “just like last year” as he said on the team radio – virtually handing the prized position to his compatriot. Raikkonen continues to struggle in the Ferrari but the team’s boss says they are not looking for another driver. 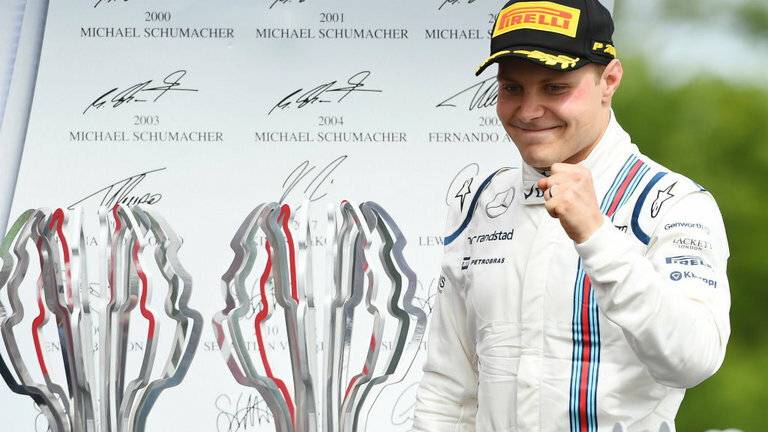 The Canadian result was Valtteri Bottas’ first podium of the season, making him the only driver, other than the two Mercedes and two Ferraris, to have finished in the top three this year. The Finn continues to seal the deal on the leading Williams’ driver seat, as he currently stands 10 points clear of his team-mate Felipe Massa in the championship table. The Brazilian’s 6. place finish was still to be applauded, as the ex-Ferrari driver also suffered a loss of power in qualifying and ended up stating the race from 17. While Williams seem to be regaining their temporarily misplaced mojo, Red Bull’s problems seem to deepen, as the drivers are unable to explain the lack of speed from their 2015 challenger. While Daniil Kvyat managed to bring two points home with his 9. finish in Montreal, there was no signs of Daniel Ricciardo’s 2014 Canadian glory when the Aussie claimed his first career win. This year he crossed the line 13. Bottas has already earned himself the label of a champion in the making as he keeps going from strength to strength. “It’s been a strange weekend for me and I am a little confused about today’s race,” Ricciardo said. 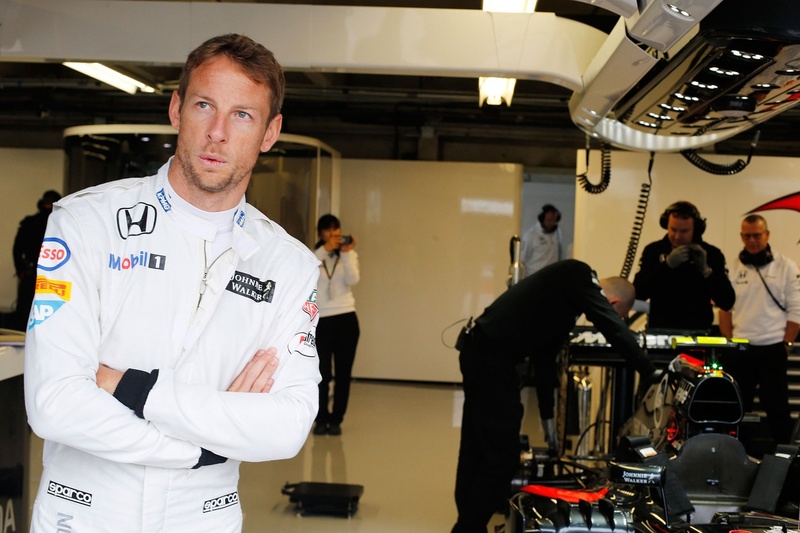 Things are not looking any better on the horizon for McLaren with two DNFs in Canada. Among all this misery there was one positive story for Lotus, as Canada was the first race of the season where Pastor Maldonado actually crossed the line in one piece – and even gained some points for the team in a respectable 7. place. This, together with his team-mate Romain Grosjean’s 10. finish gained Lotus some extra leverage against closest rivals Sauber and Force India. The latter also had a positive story to tell: on and off the F1 scene. Nico Hulkenberg closed the pool of point scorers in Montreal with his 8. place, despite a duel with Vettel which saw him spin off the track… and then he went off to win his first Le Mans 24 race the following weekend with Porsche. Now the Formula 1 circus moves back to Europe to tackle Red Bull’s “home” race, in Austria – but the four-time champion team seems unlikely to challenge Mercedes for victory… as does the rest of the 2015 paddock.